You might feel frustrated as you watch your son struggle with behavorial issues in an attempt to succeed at home, school or work. If you are at a loss as to how to help him, a therapeutic boarding school might help both of you to head toward a brighter future. Experts believe that a significant change of environment can effectively motivate teens who need to make a fresh start, and such schools may significantly improve the long-term outlook for your troubled teen. Therapeutic boarding schools provide some of the most successful types of help available for teens because they generally offer an integrated educational setting with the right amount of structure and supervision for physical, emotional, behavioral, social, intellectual and familial development. This environment gives boys the ideal place to thrive if they have shown severe behavioral issues and don’t seem to respond to efforts to help them. Enrollment in a boarding school can last anywhere from nine months to several years, depending on the school’s therapeutic emphasis. The schools also provide high school diplomas or award credits so that the adolescent can finish his secondary education and receive a diploma. The location of these facilities varies — some are on country ranches while others are in residential homes designed to serve anywhere from five to 30 students at a time in family-like settings. The small, intimate settings in these types of programs help the teen develop his social skills, which often are often lacking for various reasons. 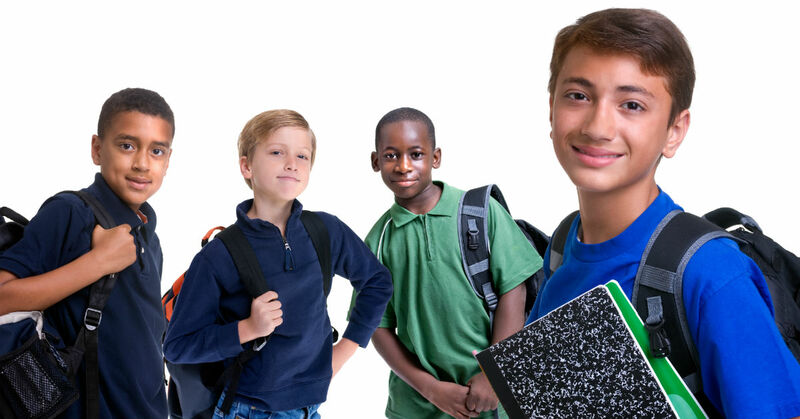 While each school has their own criteria, program emphasis and age groups that they accept, common traits of therapeutic boarding schools https://www.liahonaacademy.com/liahona-therapy-program.html include regular therapy groups and individual sessions where the students are shown how to make the connection between their personal struggles and their daily challenges and victories; activities where your child can learn valuable lessons about teamwork; and games and problem-solving opportunities where they learn how to handle losses without quitting and to move forward toward the next goal. Schools like these provide sports and group activities where the kids learn valuable lessons about teamwork as well as receive opportunities to lead other groups. They also acquire a strong work ethic, developed through the discipline of daily chores. Furthermore, students have the opportunity to set and reach goals and work on self-confidence. They will find that these skills and many more will help them in the real world for the rest of their life, no matter if they continue in college, with a trade, in the business world or with their own families. By attending a therapeutic boarding school for troubled boys, your teen will develop leadership skills and take proactive steps towards healing and hope.